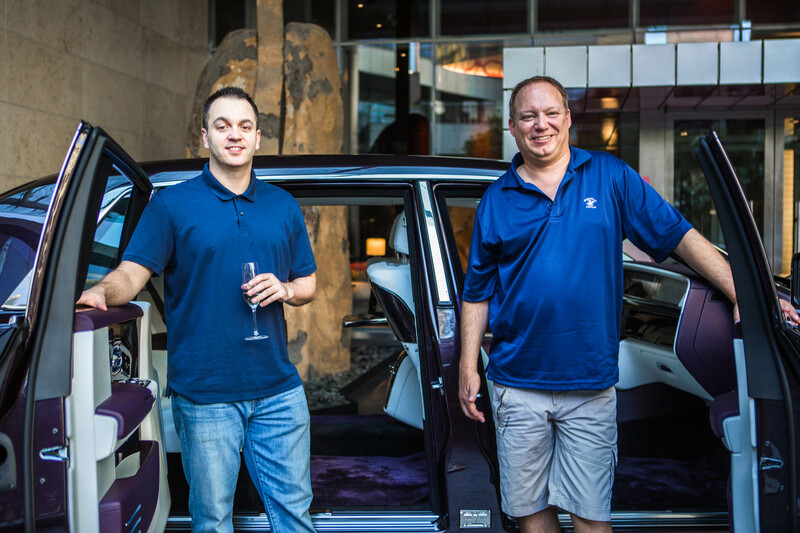 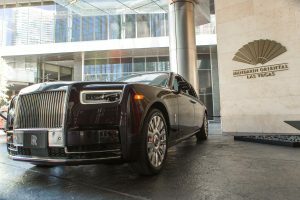 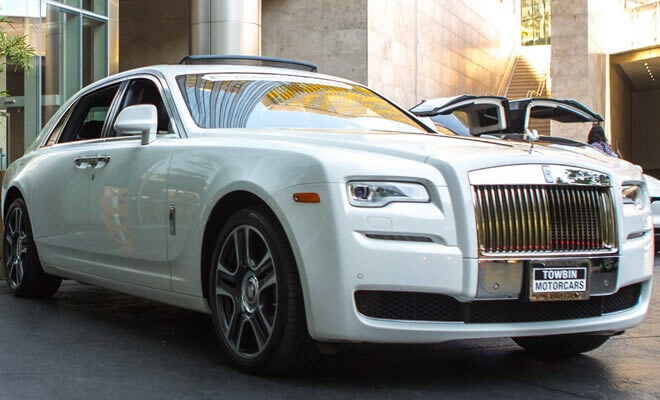 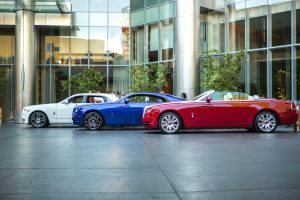 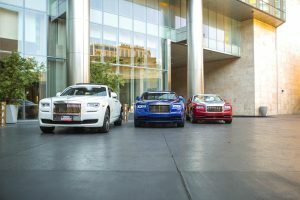 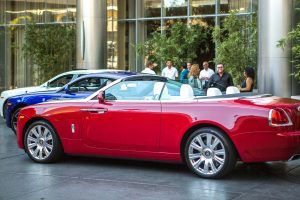 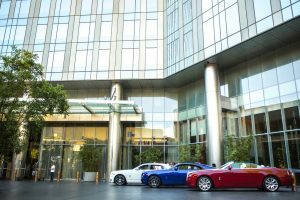 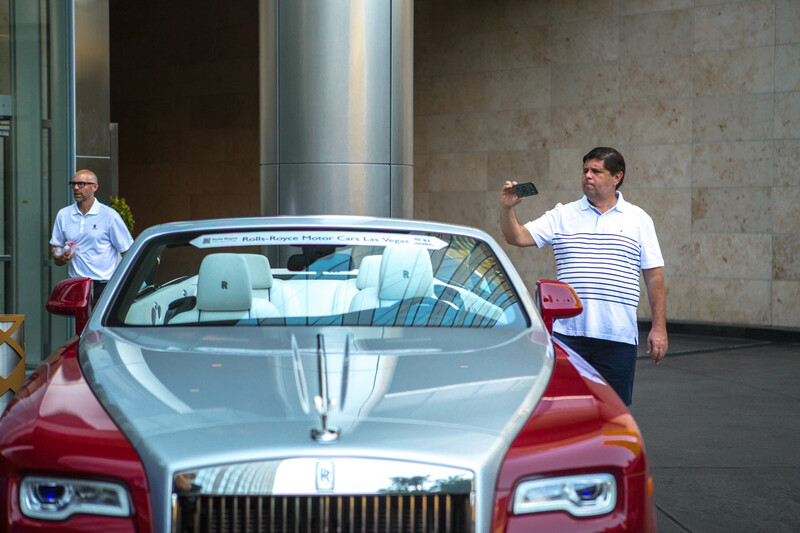 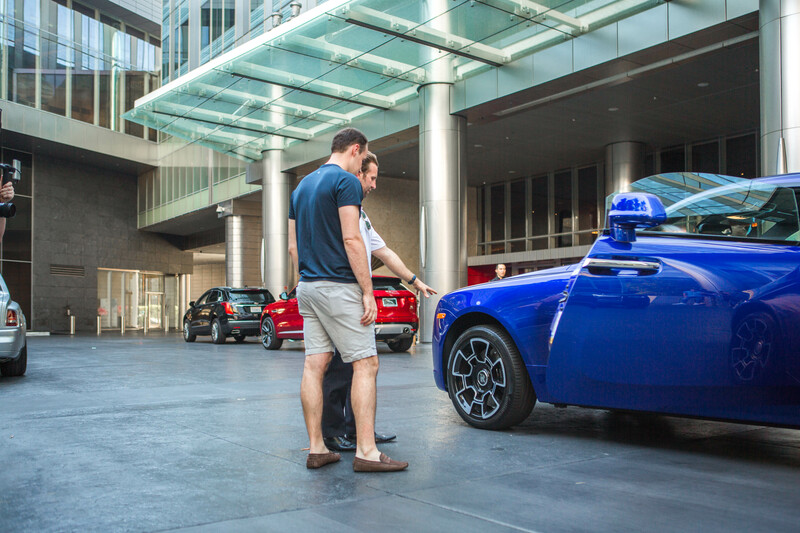 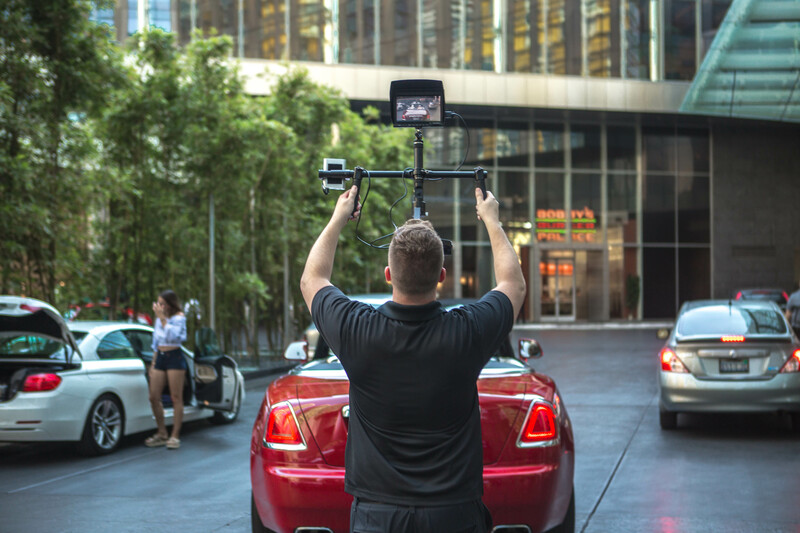 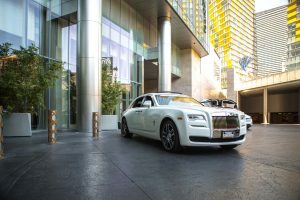 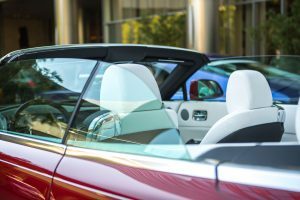 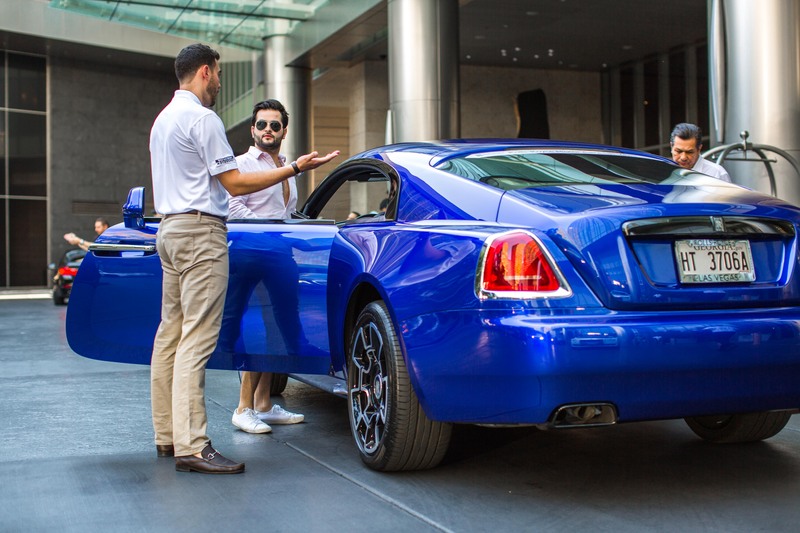 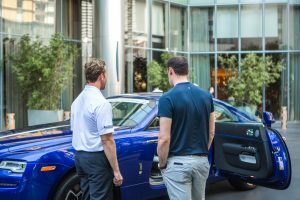 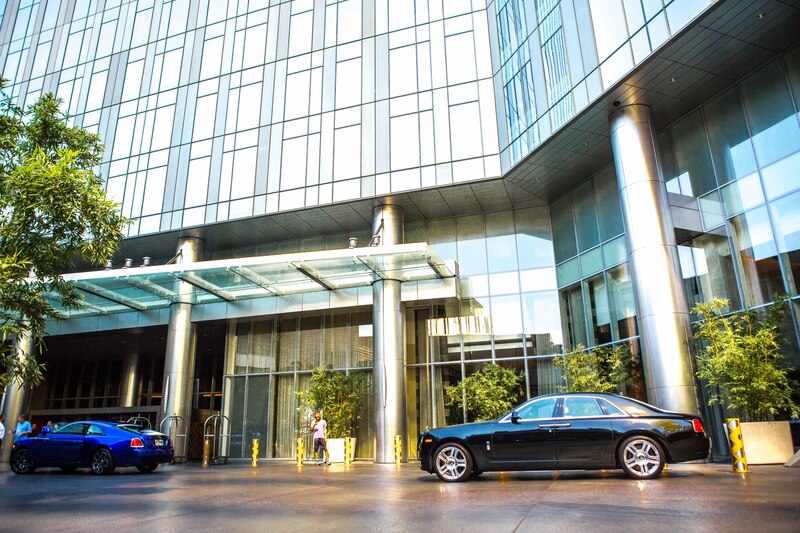 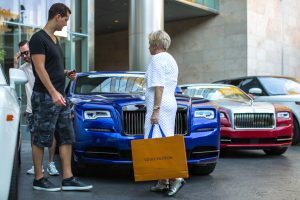 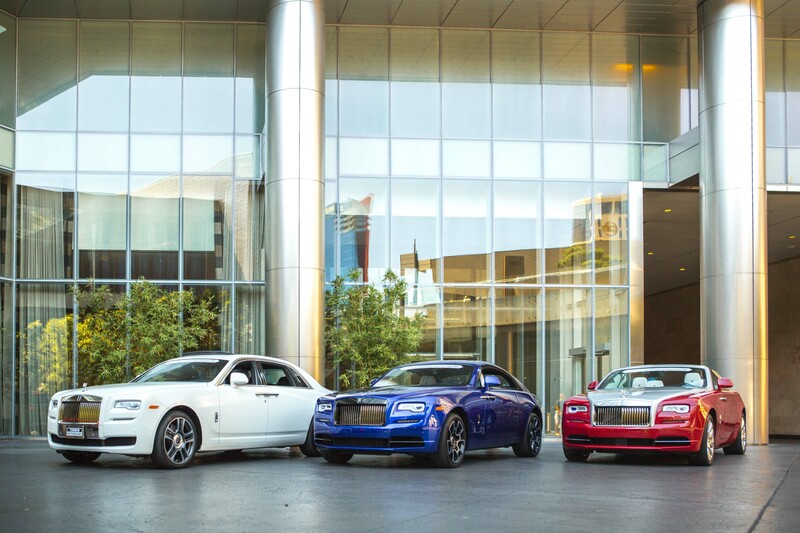 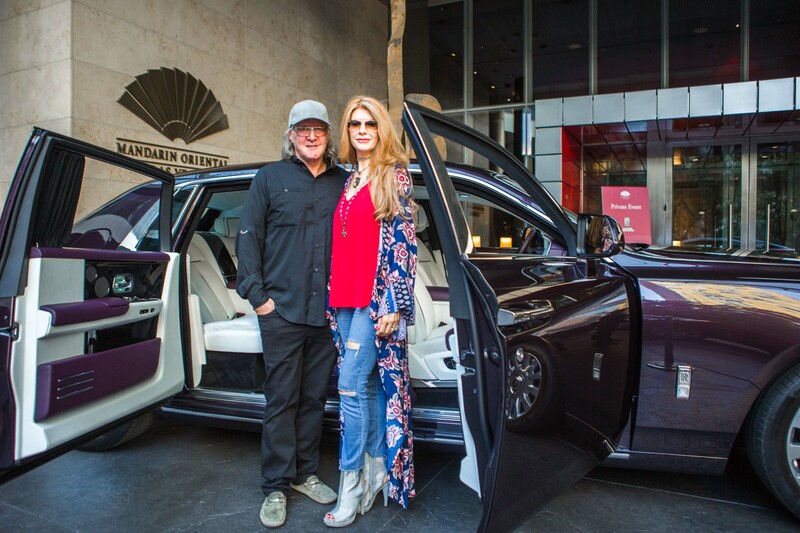 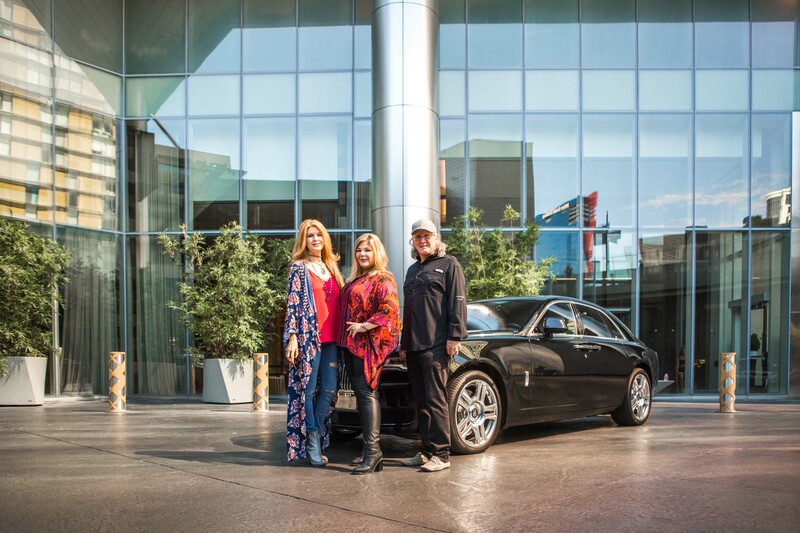 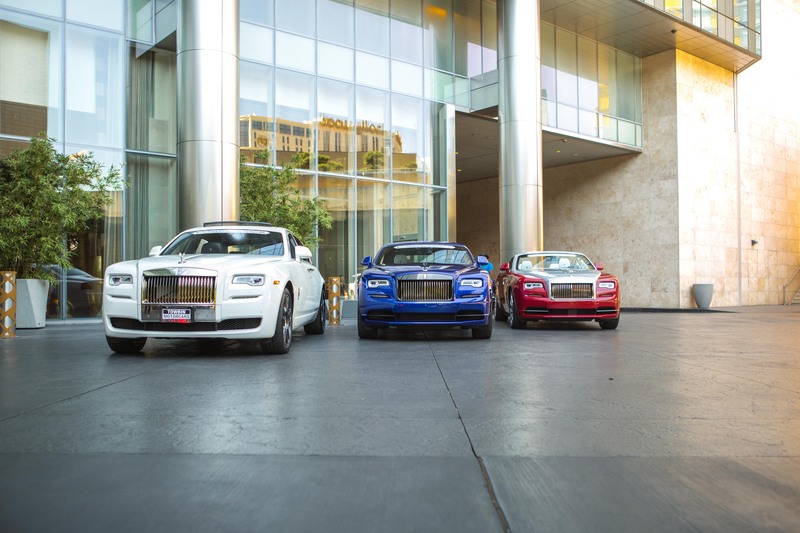 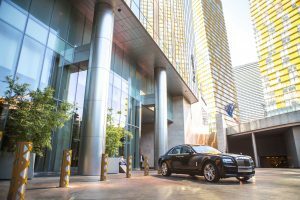 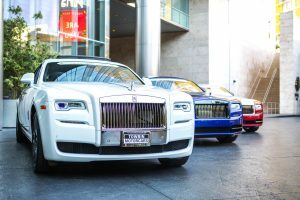 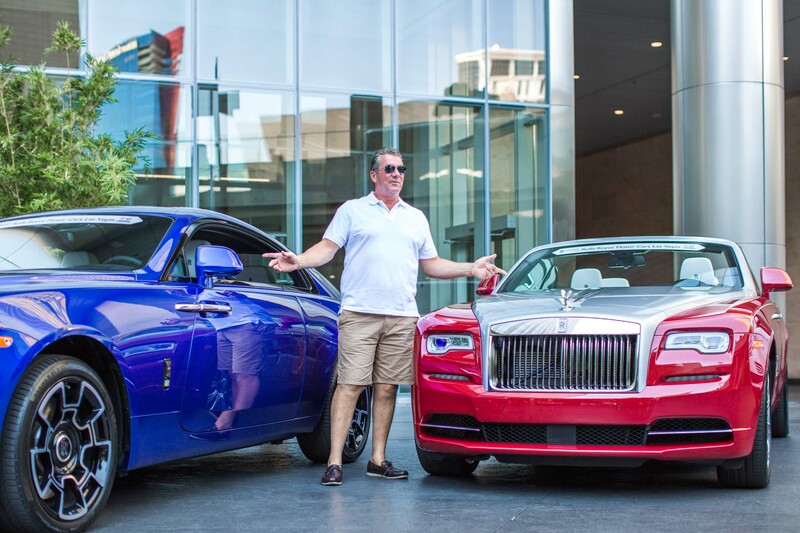 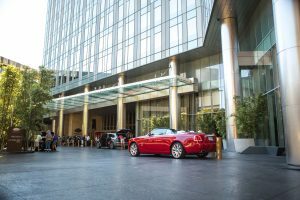 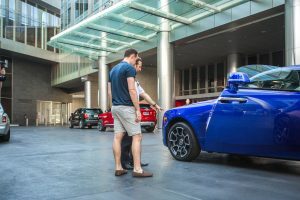 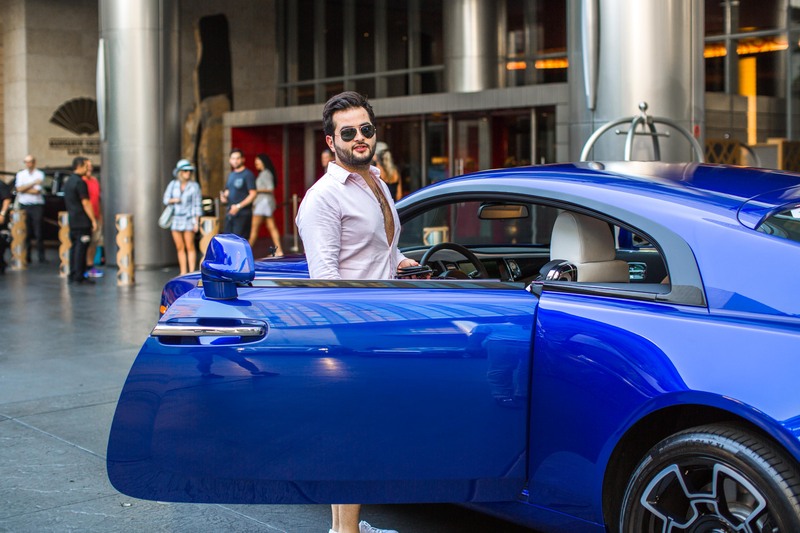 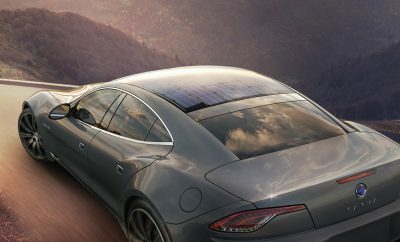 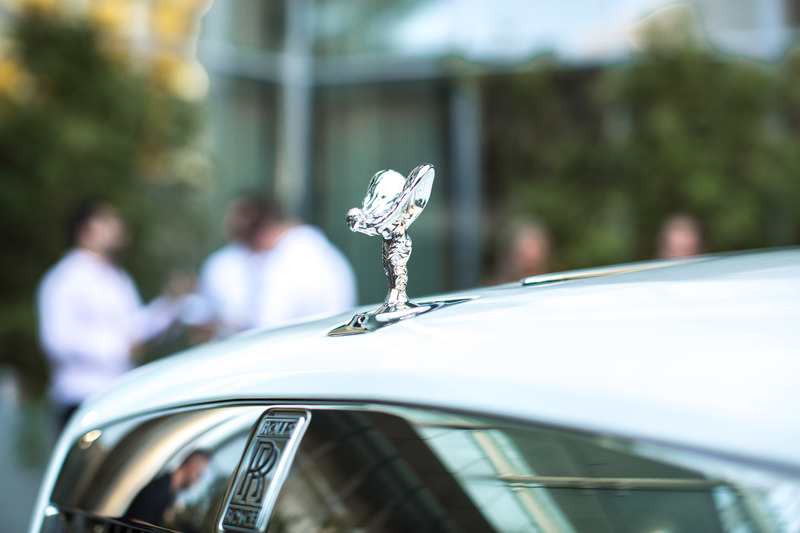 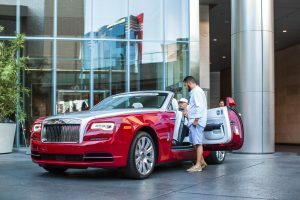 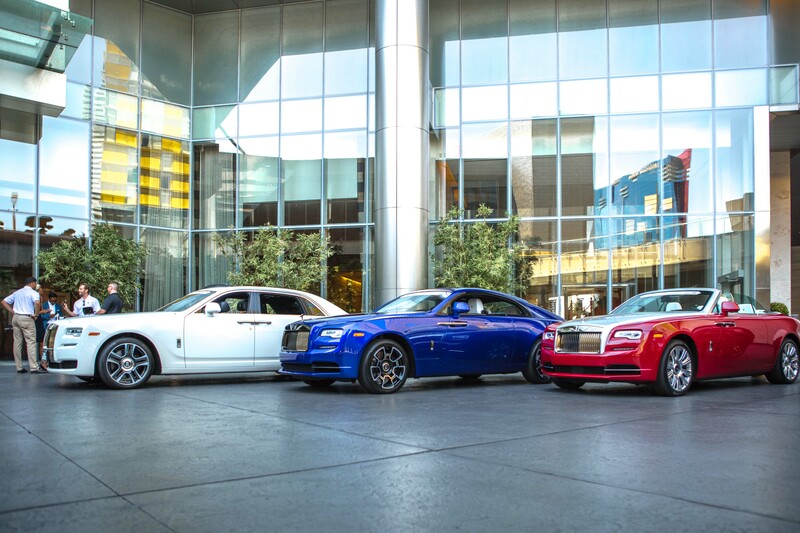 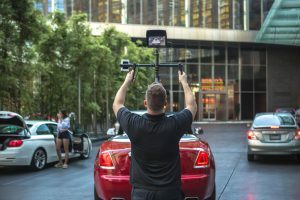 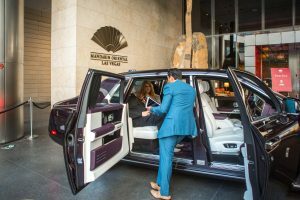 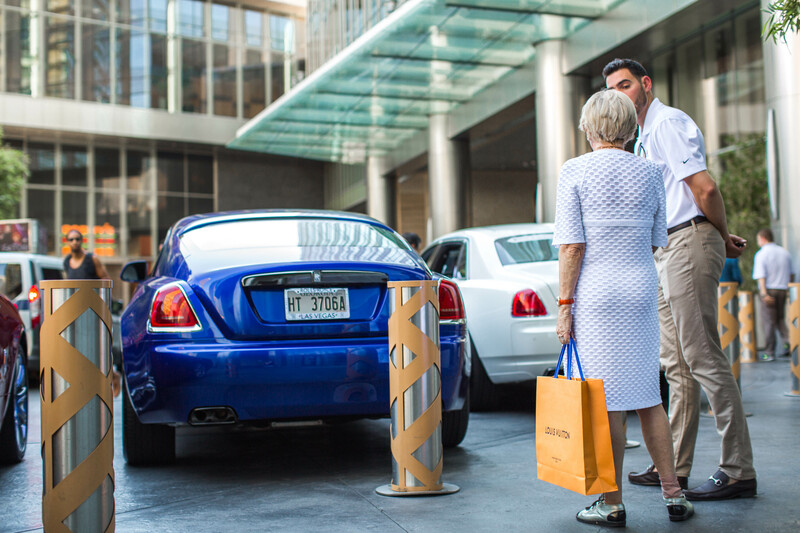 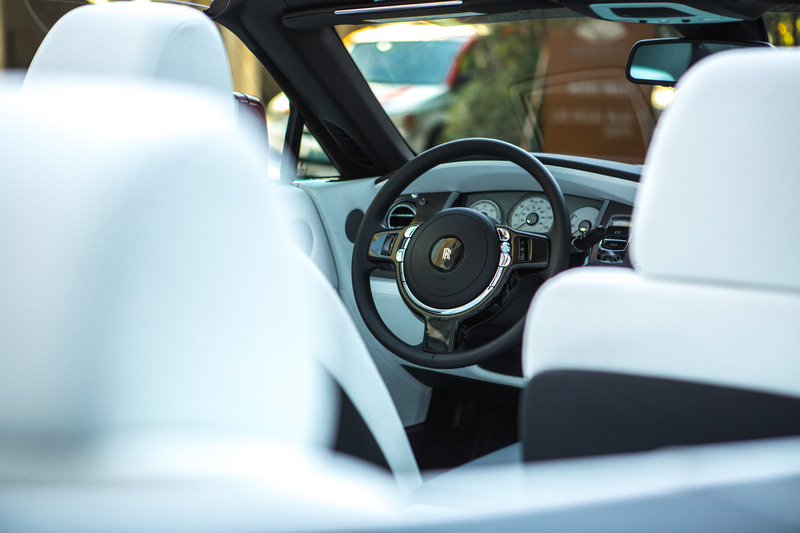 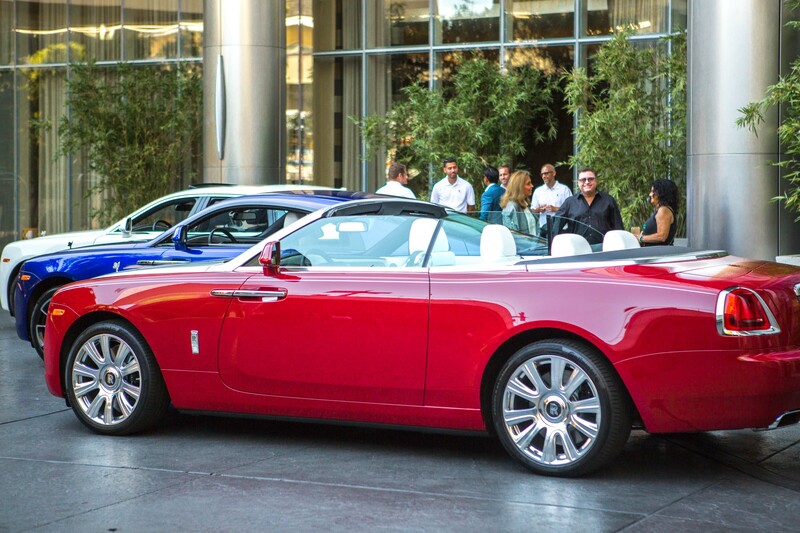 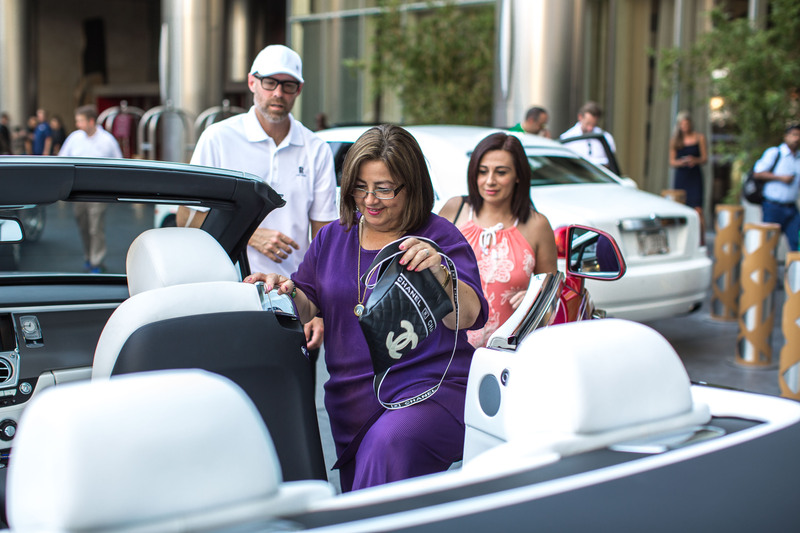 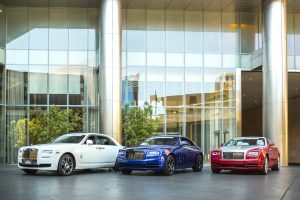 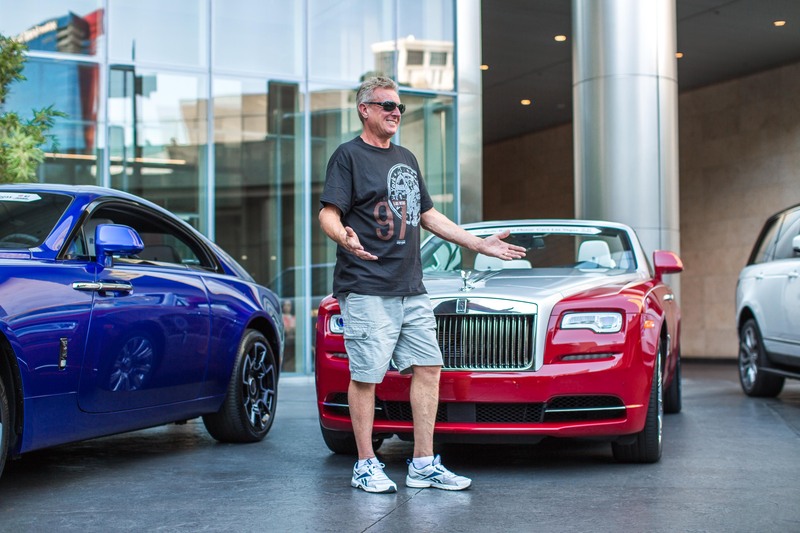 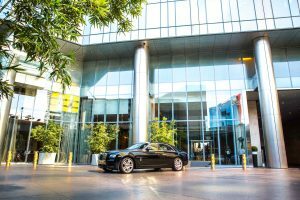 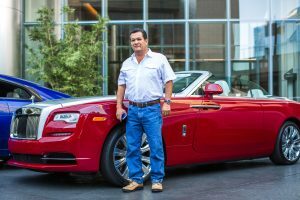 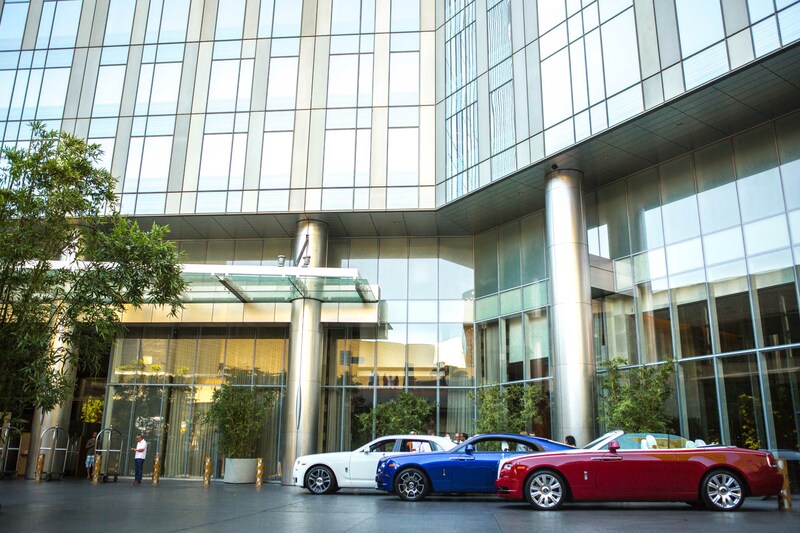 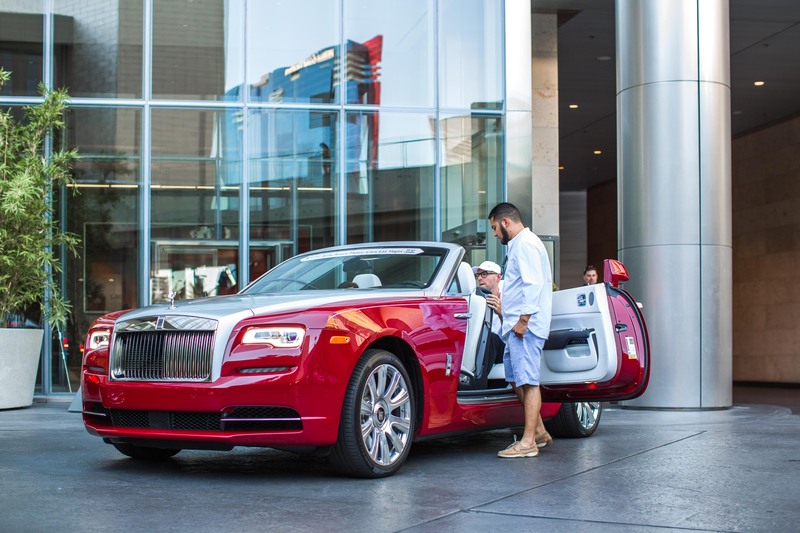 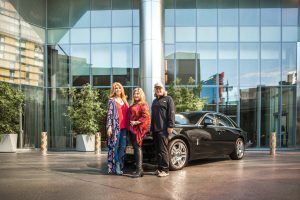 Rolls-Royce Motor Cars Las Vegas and Mandarin Oriental Las Vegas introduced the new Phantom to the world. 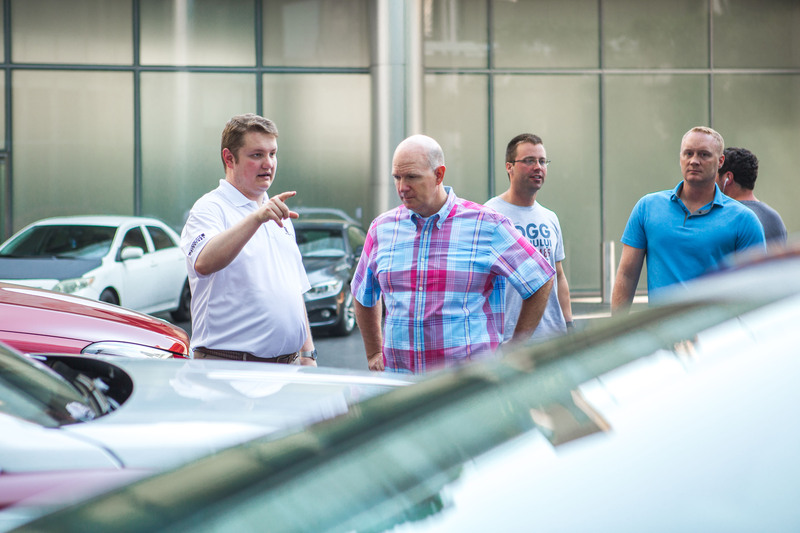 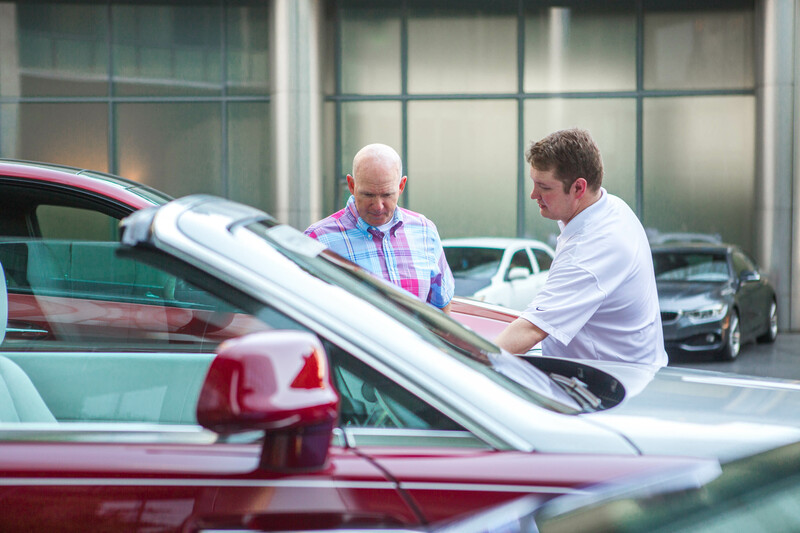 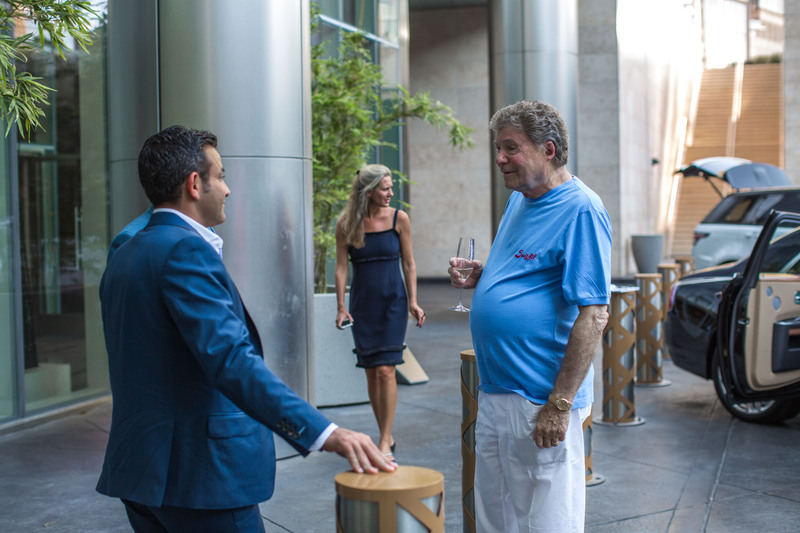 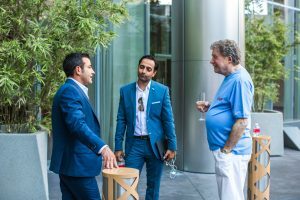 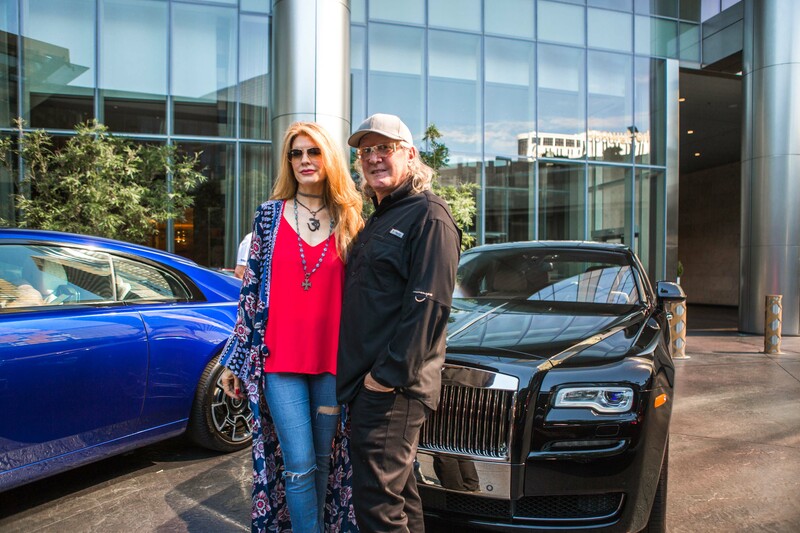 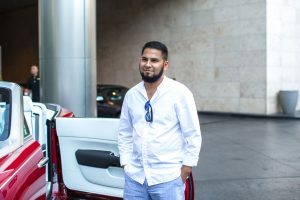 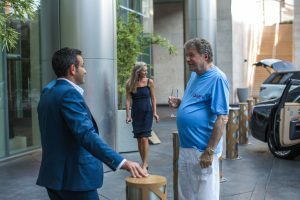 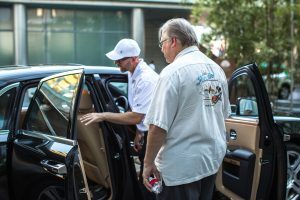 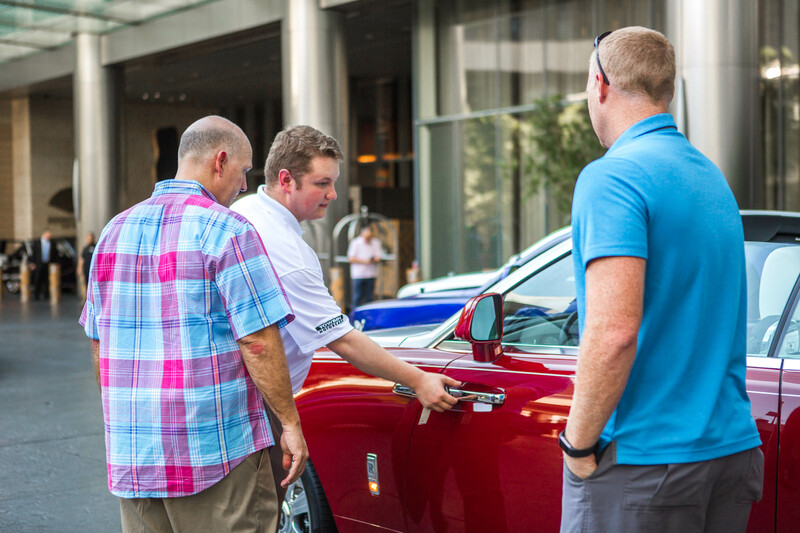 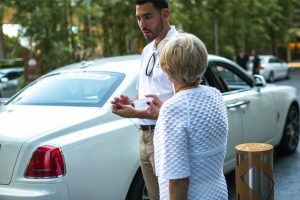 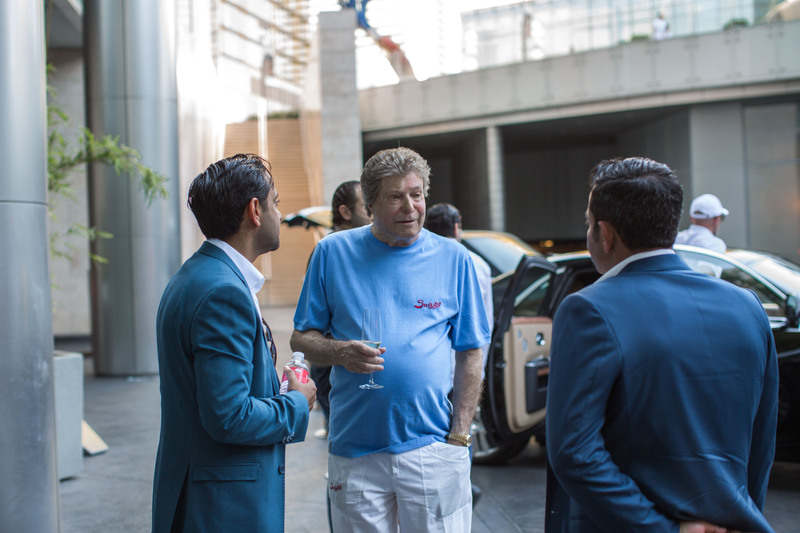 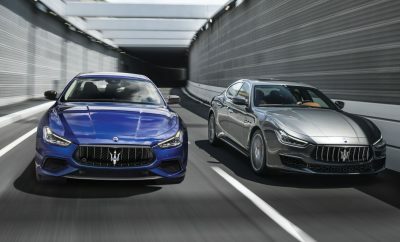 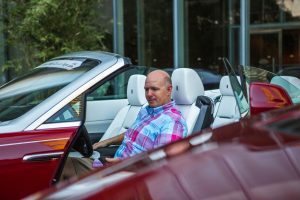 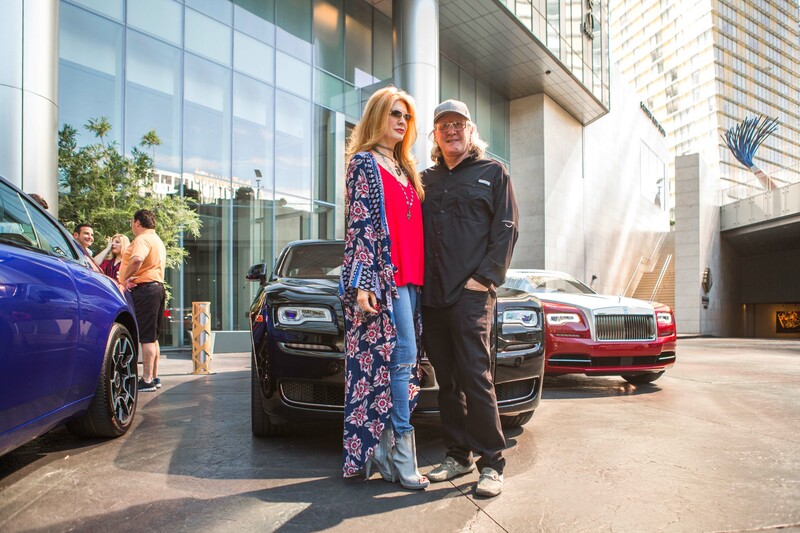 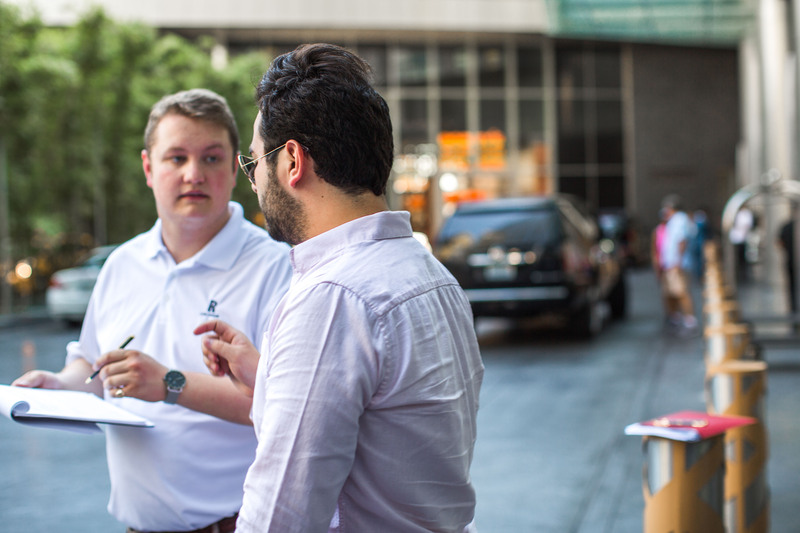 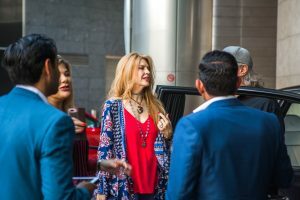 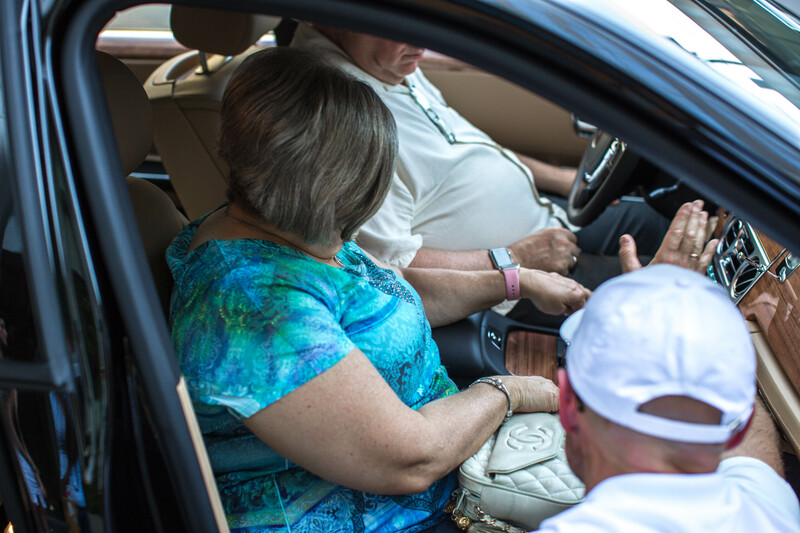 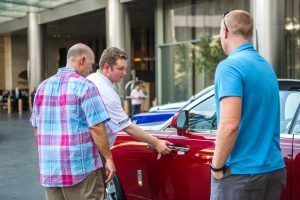 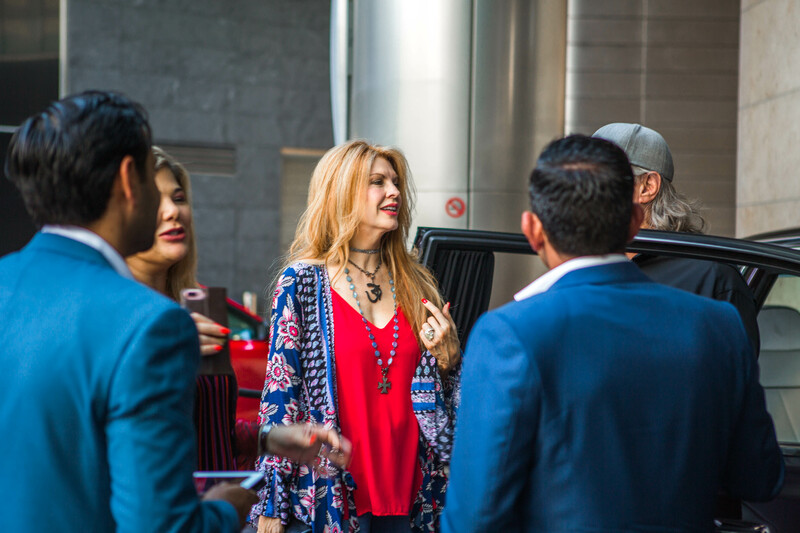 Towbin Motorcars hosts another amazing event. 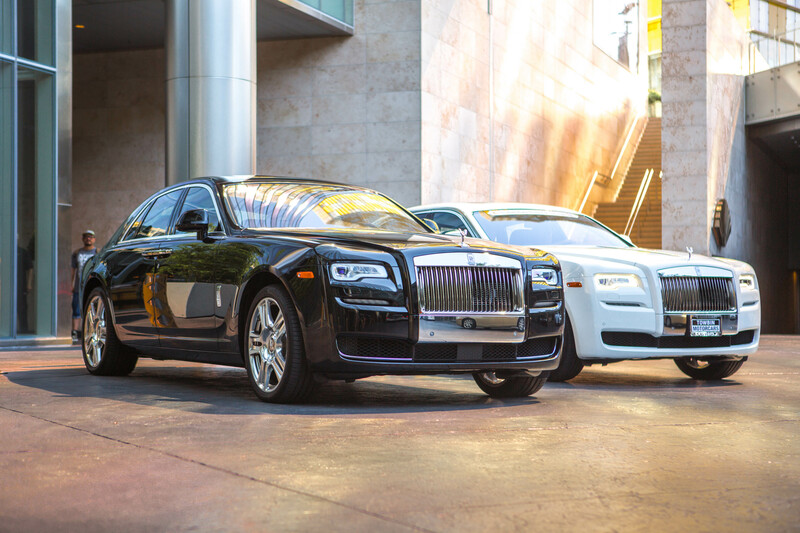 Phantom Meet and Greet with Champagne Reception. 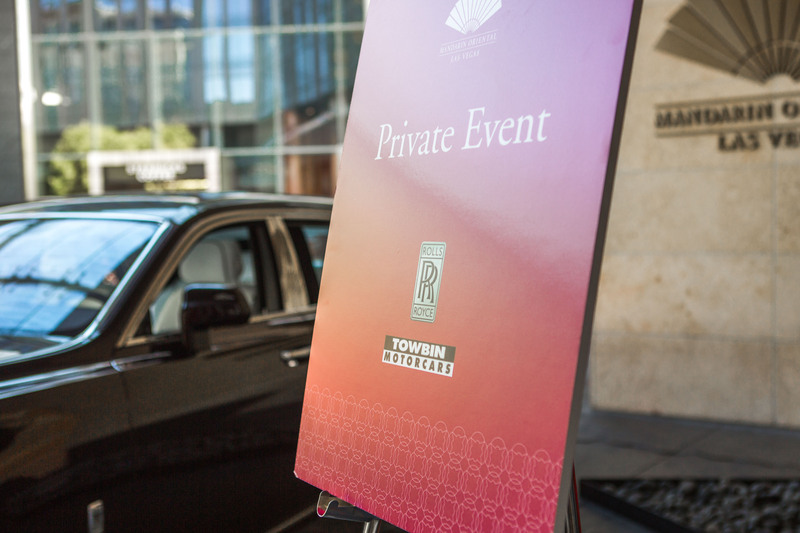 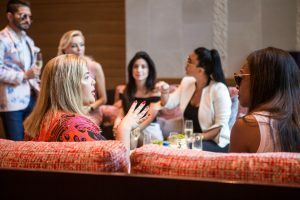 This is the first public appearance globally which was held at Mandarin Oriental, Las Vegas.